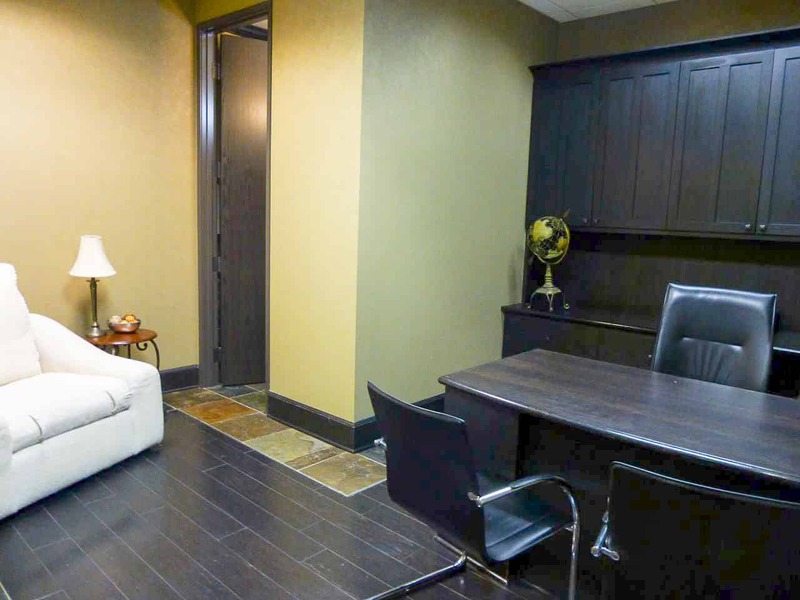 Executive Law Offices, LLC’s Executive Office can be purchased on an hourly basis and are available with the following amenities. The Large Conference Room seats up to 12. The Small Conference Rooms seats up to 6. 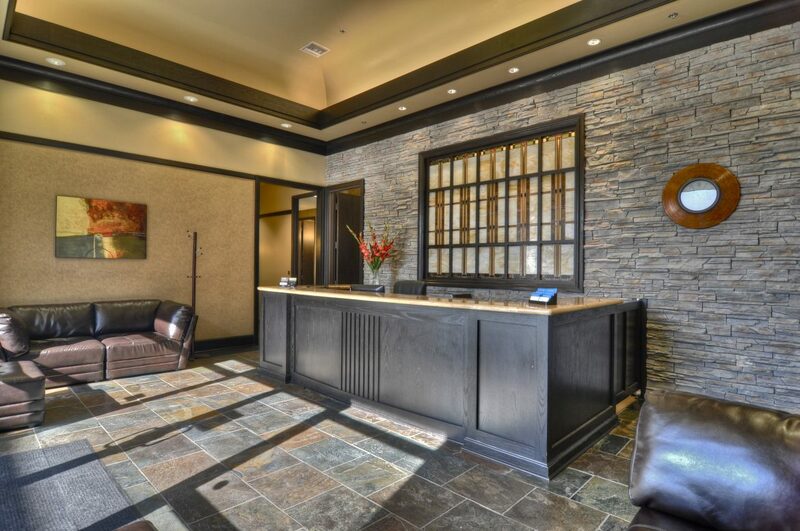 Executive Law Offices, LLC’s long term leasing can be purchased on a monthly basis and are available with the following amenities.